Simple hacks to help you and your family drink more water. Drinking enough water is always important, but especially during those long, hot summer days. Drinking water helps maintain a healthy body weight and keeps our brain and internal systems working. It also decreases muscle and joint inflammation, aids better circulation, and detoxifies your body naturally. The best bit is that water is completely free and, luckily for us in the US, is readily available. Despite this, many of us struggle to sip enough on a regular basis. To help improve yours and your child’s intake of water, here are a few ways to easily top up those H20 levels. Drink water when you first get up in the morning to rehydrate yourself after a night of slumber. Water helps to wake the brain up and gets the body moving for the day ahead. Ensure that you have a water bottle with you at all times. Keep it with you when you’re in the car, at the gym, at work, and on the go. Having water with you will help you to stay hydrated and gives you no excuse not to keep sipping! 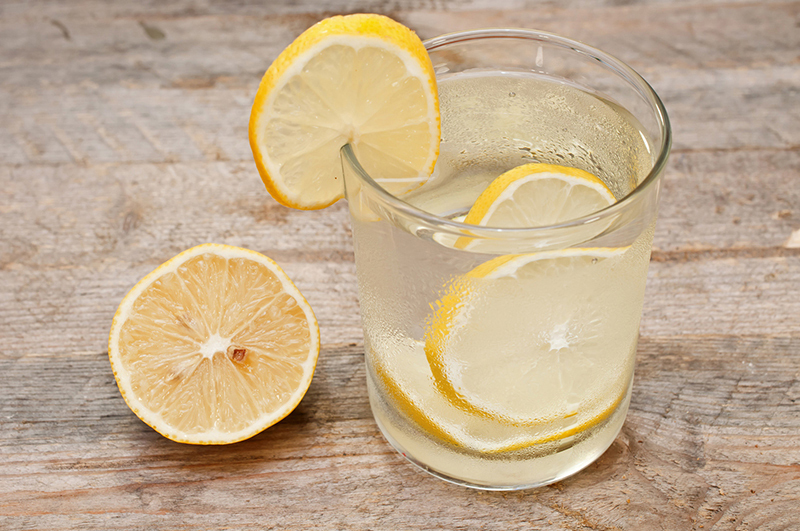 We all know that plain water can be boring – especially when you drink it all day, every day. Dress it up by infusing it with some fruit or herbs. Cucumber, strawberries, lemon, orange, basil, mint, and lavender are good choices. This works especially well at encouraging kids to improve their water intake. If you are struggling to keep up with your water intake, choose to eat foods that are water-rich. Lettuce, cucumber, and watermelon are refreshing and very hydrating. This is another great way to tempt kids into staying hydrated! Juices and sodas are packed full of sugar and calories. When you cut them out, replace them with water and you may find that you naturally have more energy and feel better. These are just a few ways to drink more water each day. Want another way to encourage healthy habits? Then trust the Boys and Girls Clubs of Greater Conejo Valley. We have the right after-school programs to encourage your child’s healthy growth and development. Contact us to learn more about our extensive program offerings today.